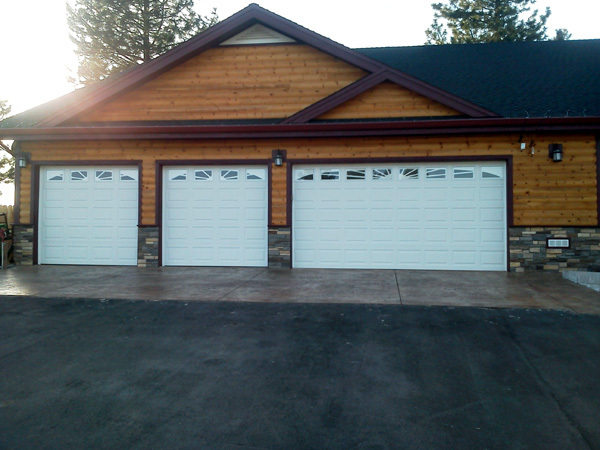 Installing or replacing a residential garage door is something that can add curb appeal, security and convenience to your home. But with so many options, colors and materials the task can sometimes become confusing. 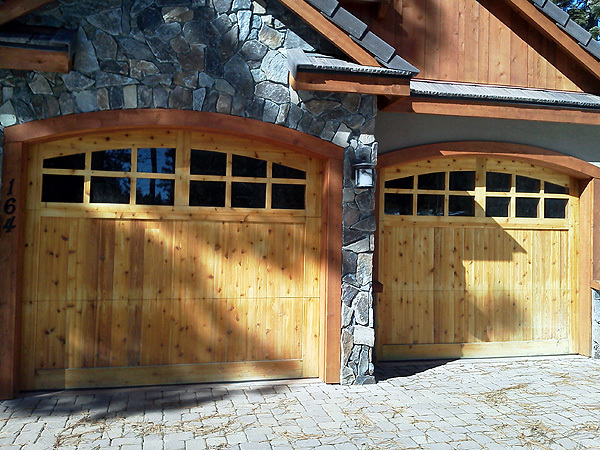 Let the garage door professionals at EJ's Quality Doors, Windows & Locksmith take some of the confusion out of the process and provide you with a door that's beautiful and practical. 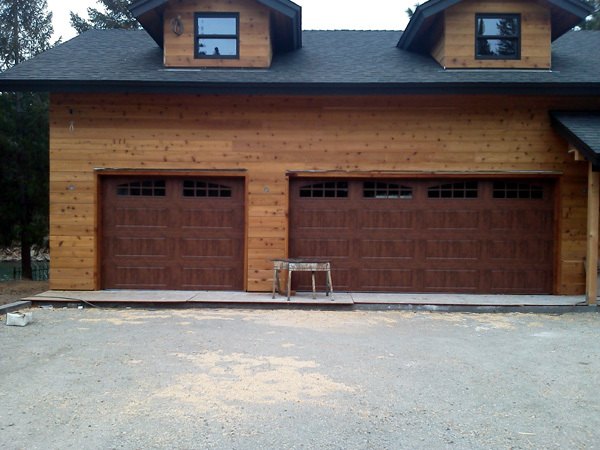 Keep in mind that installing or repairing a garage door can be dangerous and should probably be left to a professional. 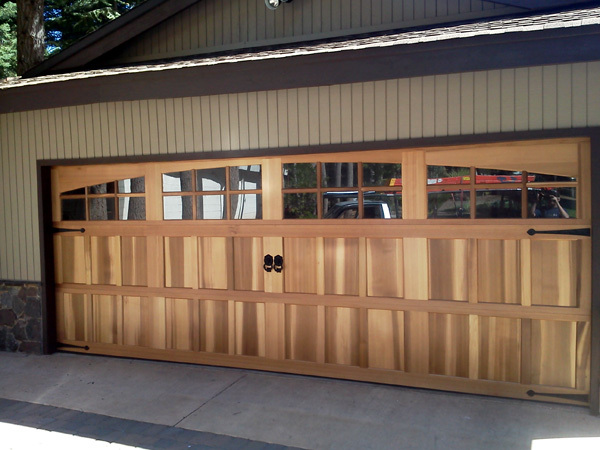 A tremendous amount of energy is stored in the springs that counterbalance a garage door and improper installation or adjustment can lead to serious injury or even death.